Western Digital Corporation, a global data storage technology and solutions leader, today announced the world’s first client solid state drives built with its 64-layer 3D NAND technology. 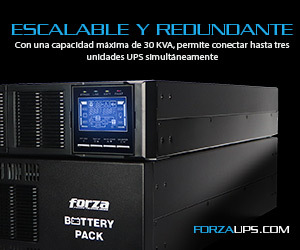 This technology milestone enables the company to deliver new, innovative SSDs with lower power consumption and higher performance, endurance and capacities. This is the latest achievement in a nearly three-decades-long legacy of flash memory industry firsts from the company. 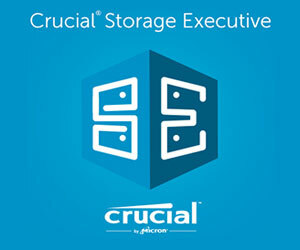 “Delivering 64-layer 3D NAND-based SSDs into the PC segment marks a critical step in our ongoing conversion to this new technology, as well as offers long-term benefits for our customers,” said Mike Cordano, president and chief operating officer, Western Digital. 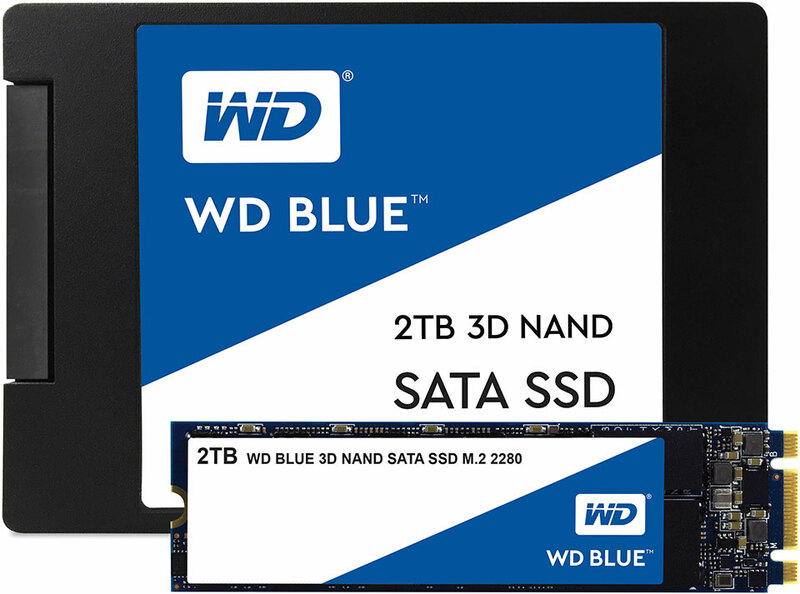 WD Blue 3D NAND SATA SSDs will be available in 250GB, 500GB, 1TB and 2TB capacities in both a traditional 2.5-inch/7mm cased drive as well as a single-sided M.2 2280 form factor. Like all WD SSDs, the WD Blue 3D NAND SATA SSD includes WD F.I.T Lab certification for compatibility with many leading platforms. SanDisk Ultra 3D SSDs will be available in 250GB, 500GB, 1TB, and 2TB capacities in a traditional 2.5-inch/7mm cased drive form factor. 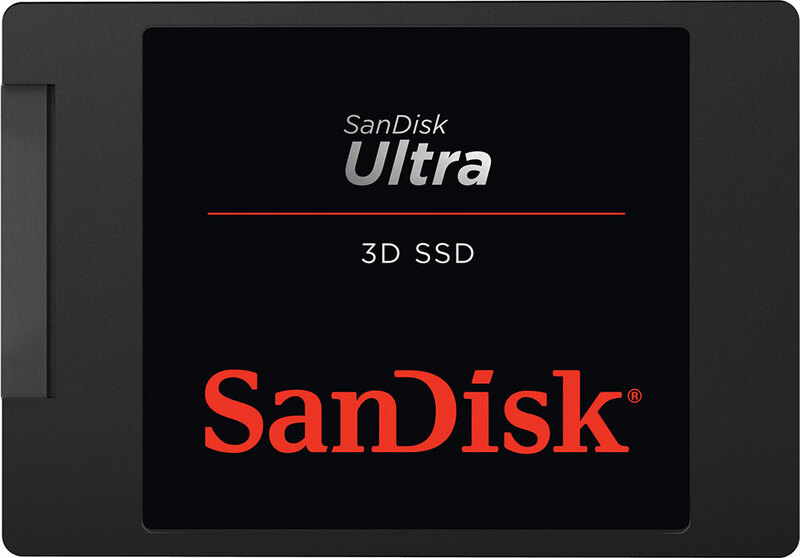 Further information about the WD Blue 3D NAND SATA SSD can be found on the WD web site at https://www.wdc.com/wd-blue-3d.html and information about the SanDisk Ultra 3D SSD can be found at https://ww.sandisk.com/home/ssd/ultra-3d-ssd.